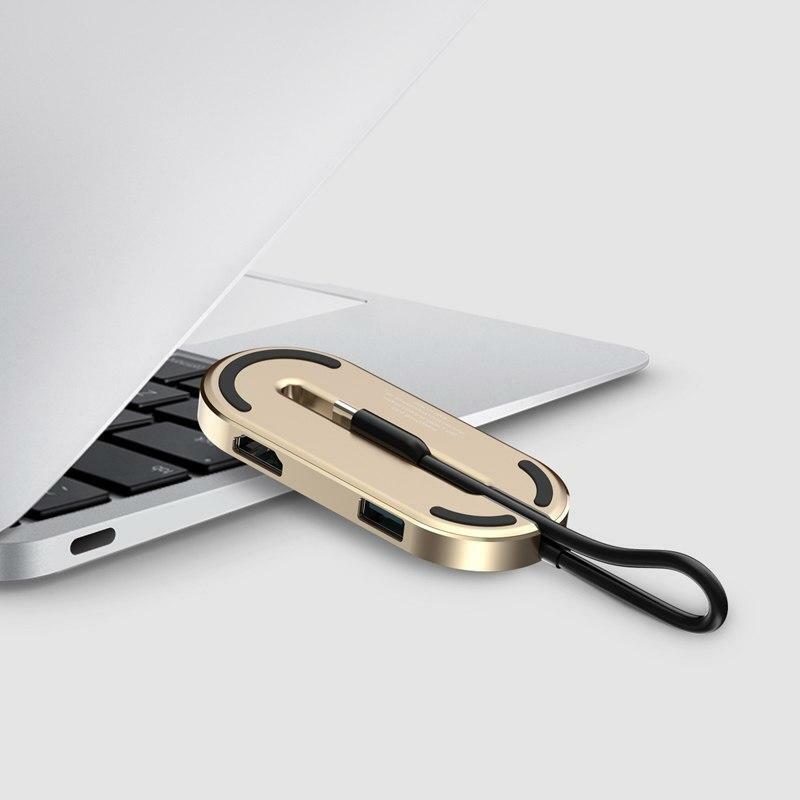 Suitable for: Lumia 950XL, Macbook, Chromebook pixel, Matebook and etc. 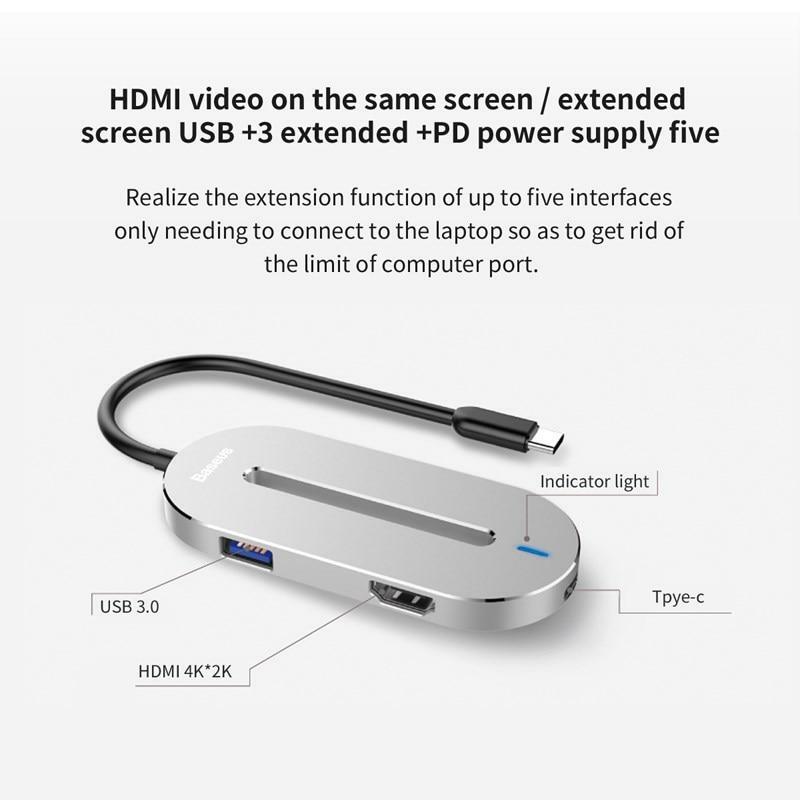 Realize the extension function of up to five interfaces only needing to connect to the laptop so as to get rid of the limit of computer port. 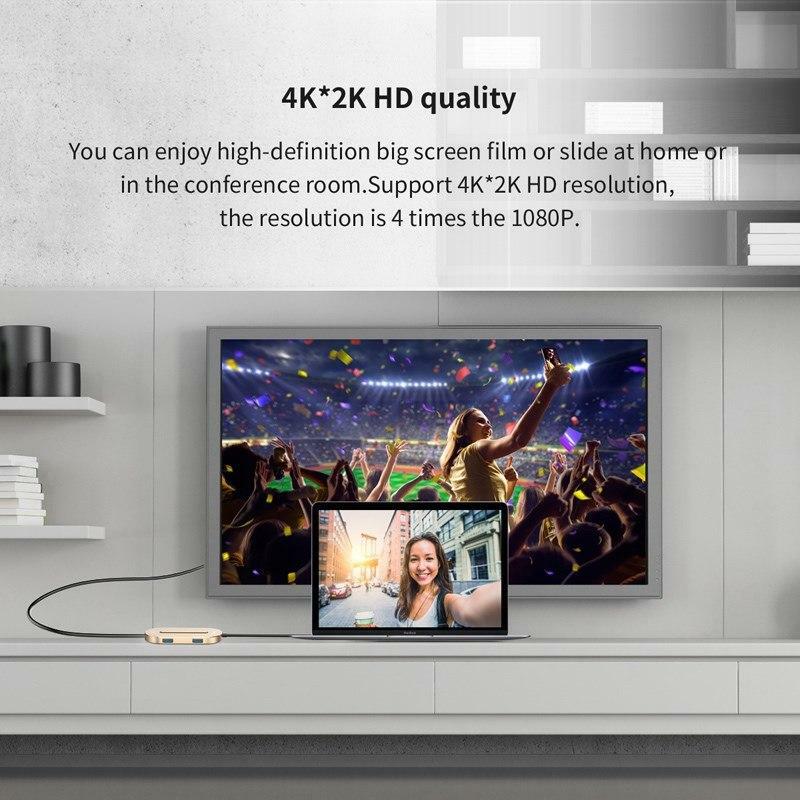 You can enjoy high-definition big screen film or slide at home or in the conference room, supporting 4K*2K HD resolution, the resolution is 4 times the 1080p. 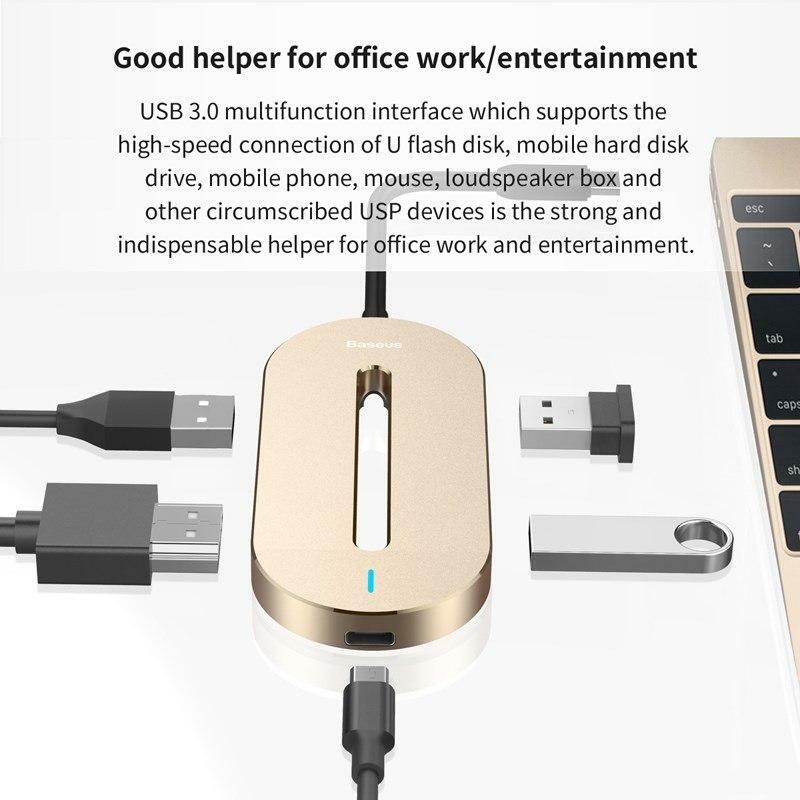 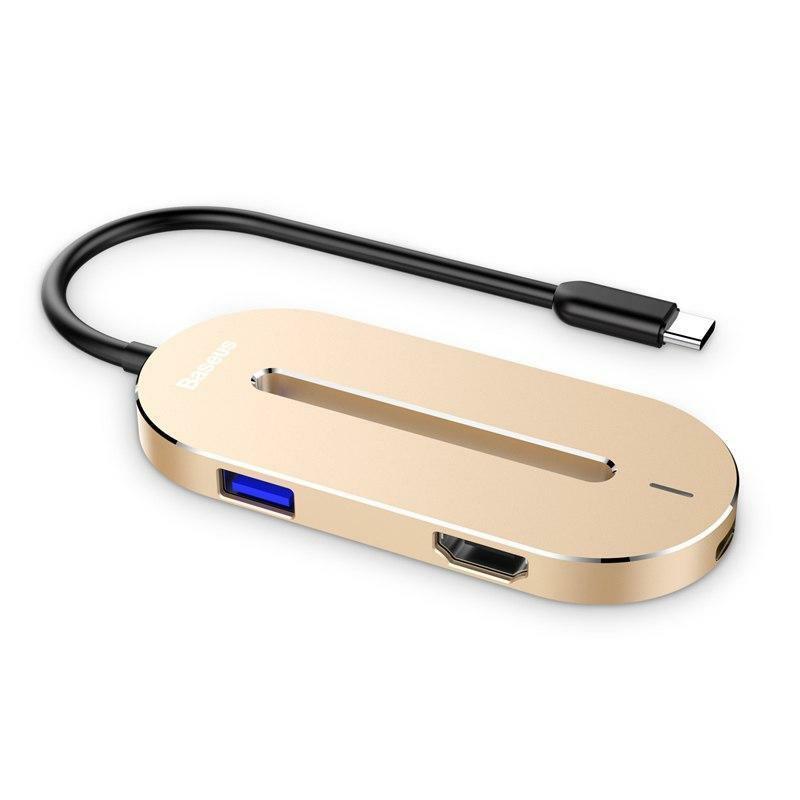 USB 3.0 Multi-function interface which supports the high speed connnection of U flash disk,mobile hard disk drive,mobile phone,mouse,loudspeaker and other circumscribed USP devices is strong and indispensable helper for office work and entertainment. 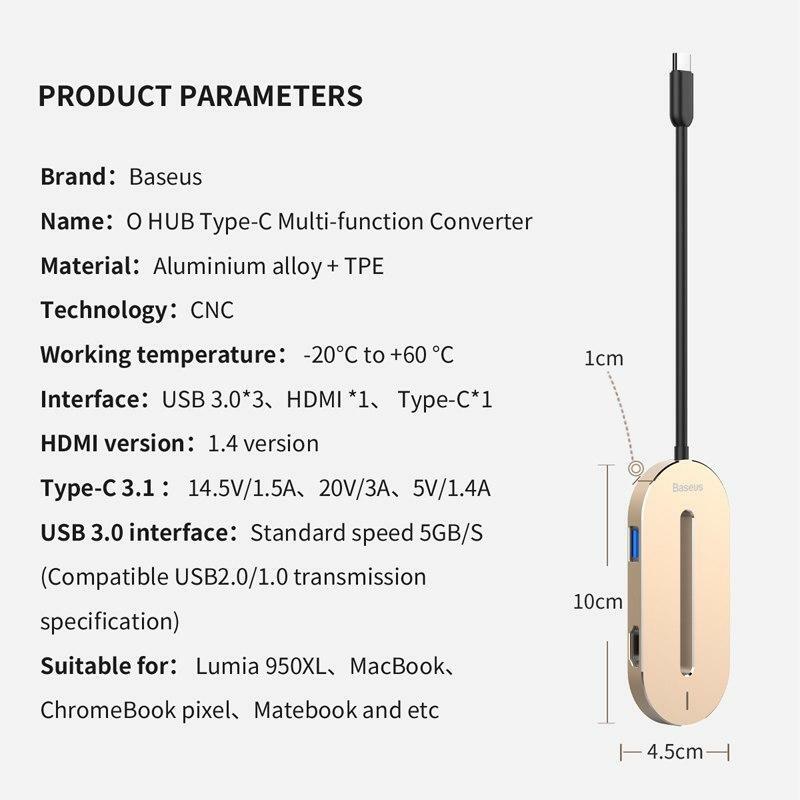 Type-C positive and negative plug design,plug and play without driver, it is efficient and convenient. 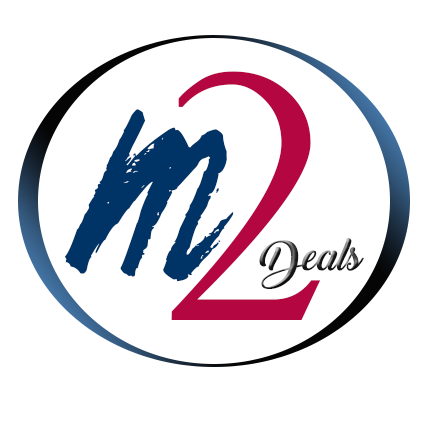 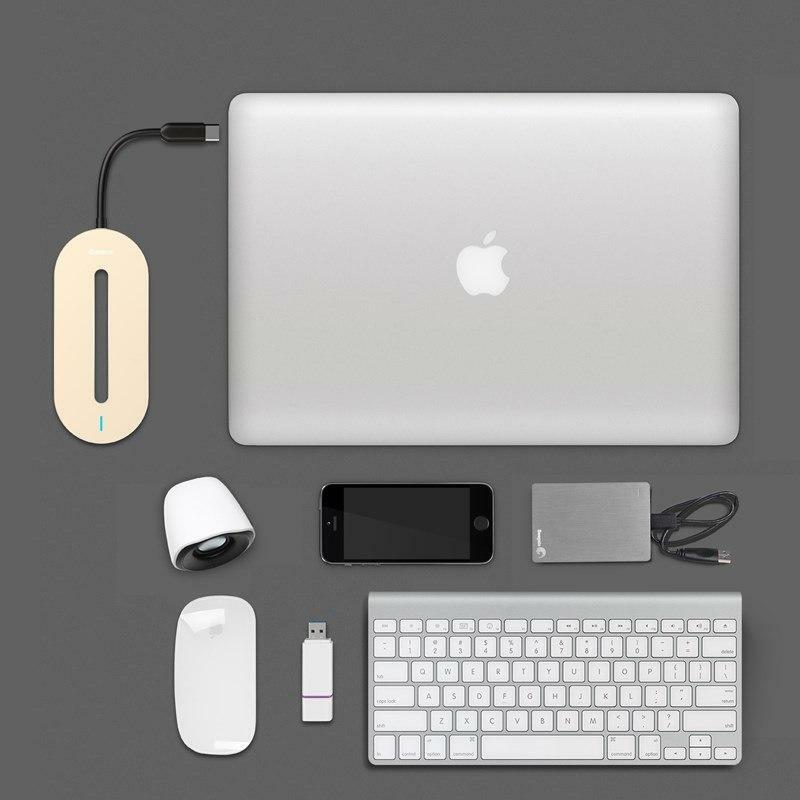 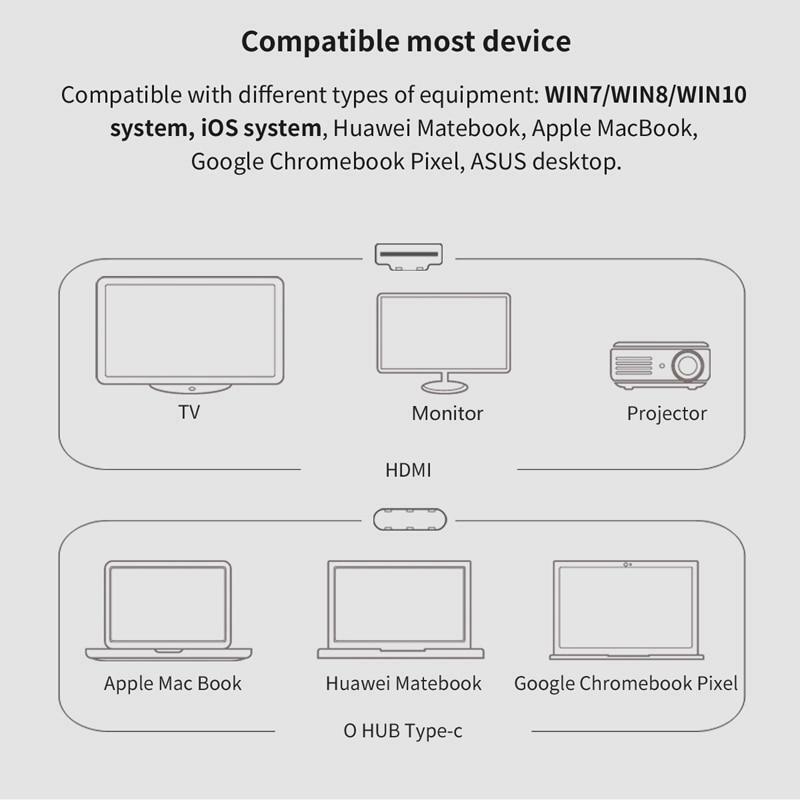 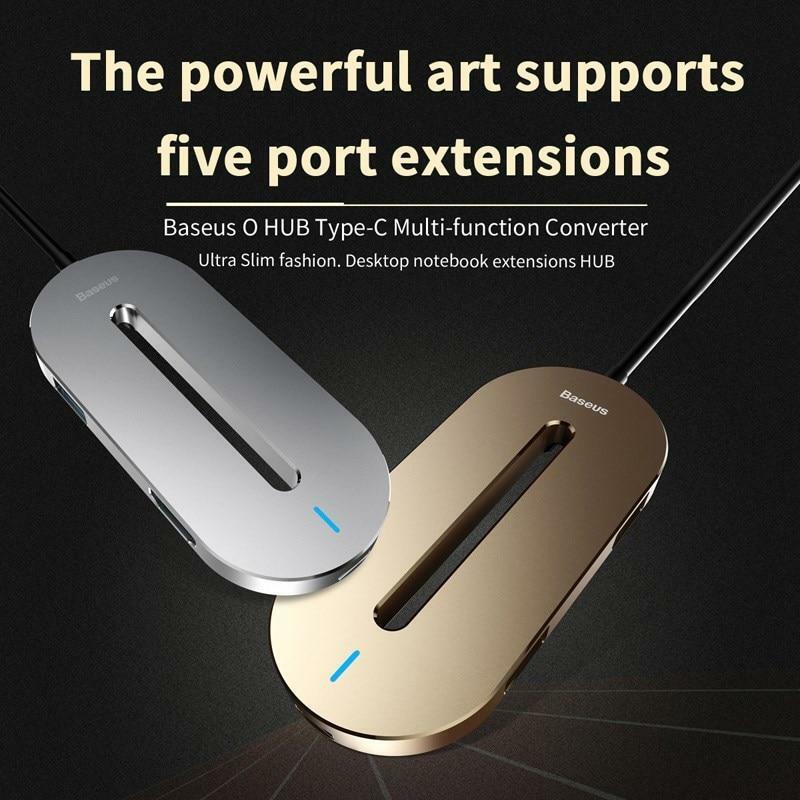 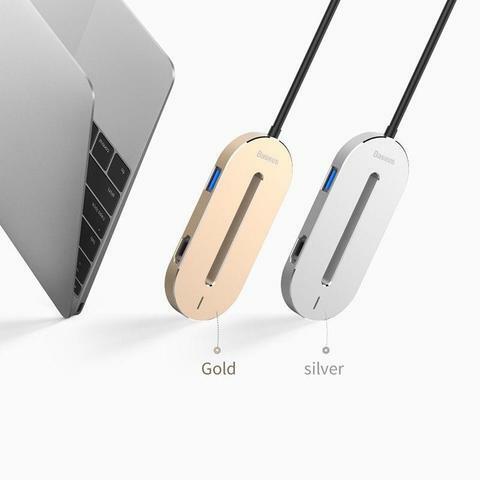 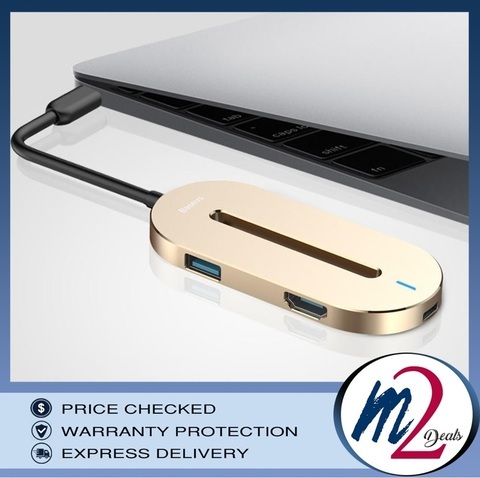 Compatible with different types of euipments: for win7/8/10 system,for ios system, for Matebook,for Macbook,for Chromebook Pixel,for ASUS desktop.